Panagiota Kotsila is a social and environmental researcher, interested in the interrelationships between biophysical and socio-political spheres. She is a post-doctoral fellow at the Institute for Environmental Science and Technology in the Universitat Autonoma de Barcelona. She comes from Greece and has done empirical work in Cyprus (history of water development) and Vietnam (political ecology and critical medical anthropology of diarrheal disease). 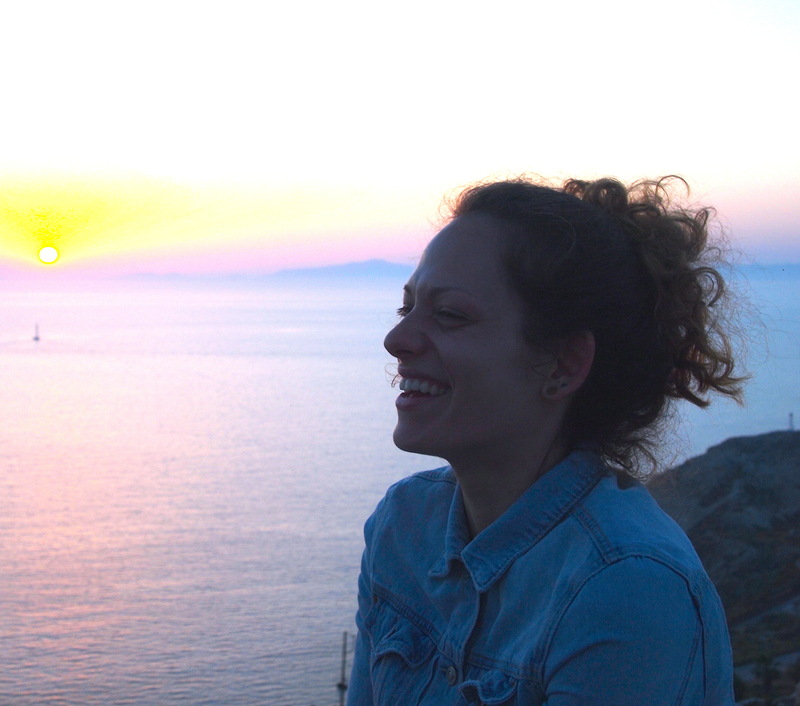 Her research is now examining the spread of vector-borne diseases in Greece (such as West Nile Virus and malaria) through a critical analysis of formal policy, local politics, community action and the socio-cultural attributions of disease, in a climate of socio-economic crisis and austerity. Giorgos Velegrakis Giorgos Velegrakis is a graduate of the Electrical and Computer Engineering School,NTUA (2007). He holds an M.Sc. in “Environmental Policies and Development” from theRural and Surveying Engineering School, NTUA (2009). He has also followed the postgraduate program “Urban and Regional Planning” of the Architecture School (NTUA).He is since 2012 a PhD student at the Geography Department of Harokopio University Athens. His research deals with social movements against extractive activities under the current crisis. Furthermore, he is interested in socio­ecological movements, urban geographies as well as reflections on theoretical debates about radical geography andpolitical ecology. He is regularly writing articles about political ecology related issues in blogs, portals, newspapers and magazines in Greece. 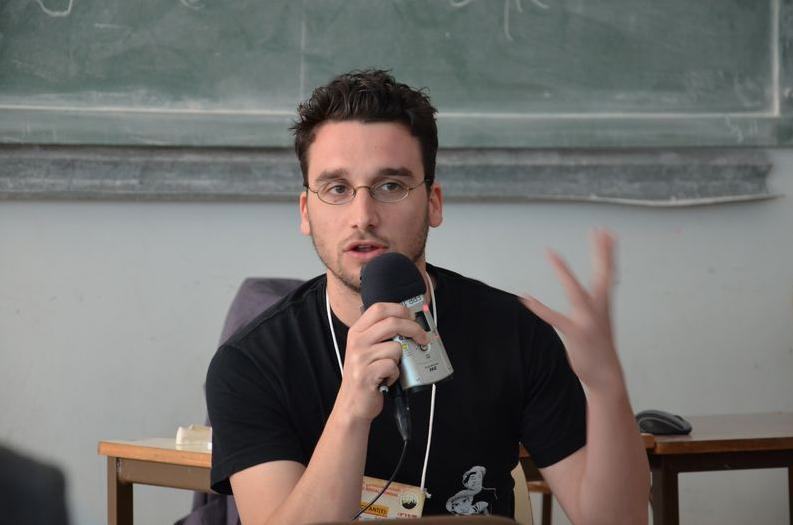 Salvatore Paolo De Rosa is an Italian activist for the commons and a political ecologist. 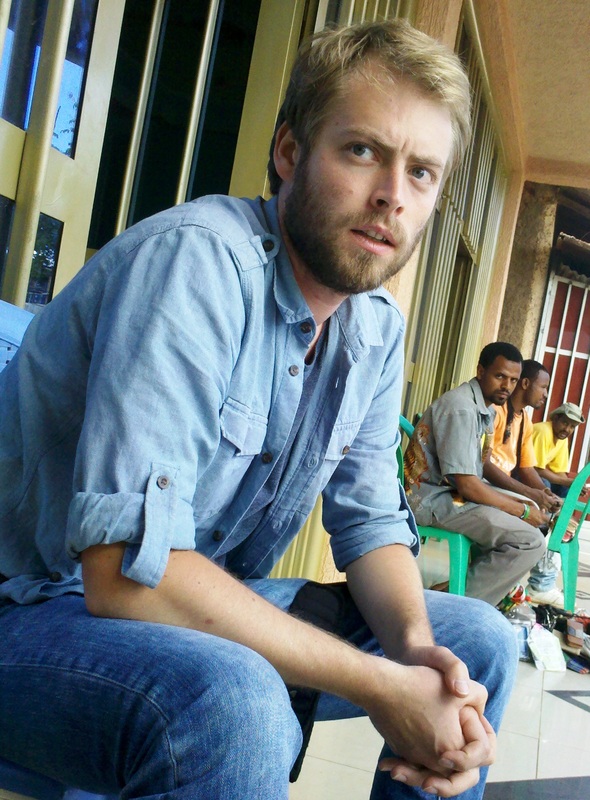 He is currently a PhD candidate at the department of Human Geography of Lund University, Sweden, and a Fellow of the ENTITLE Network for Political Ecology. His research area is Political Ecology and Environmental Anthropology. He is especially interested in issues related to socioecologies, community-based management of resources, environmental movements and conflicts, grassroots eco-politics and cultural change. 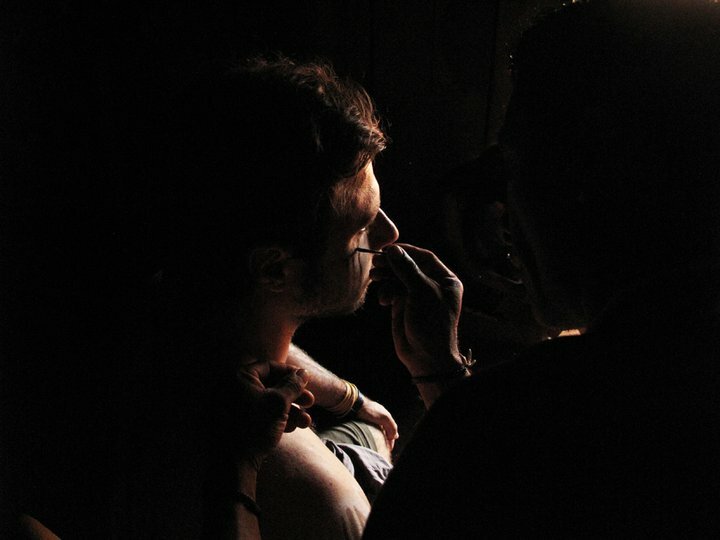 His PhD research project focuses on the conflicts around issues of waste management and ecosystems’ contamination currently ongoing in Campania region (Italy), asking why conflicts over waste flows erupt, and how grassroots movements remake their territories, economies and identities during struggles against socio-ecological inequalities. He has been on the editorial board of the independent magazine Napoli Monitor for five years. His work has been published in magazines, research blogs, collective books and NGOs websites. Irmak Ertör was born in Istanbul, Turkey, and trained as an economist at Bogazici University. Meanwhile, she became interested in ecological economics, social economics and political ecology, and realized an MA in an interdisciplinary institute in the same university. Her Master thesis was on the impacts of marine conservation alternatives on different groups of stakeholders. She was part of the EJOLT Project and a member of Political Ecology Working Group in Turkey, where they worked to create the Environmental Injustices Map of Turkey. 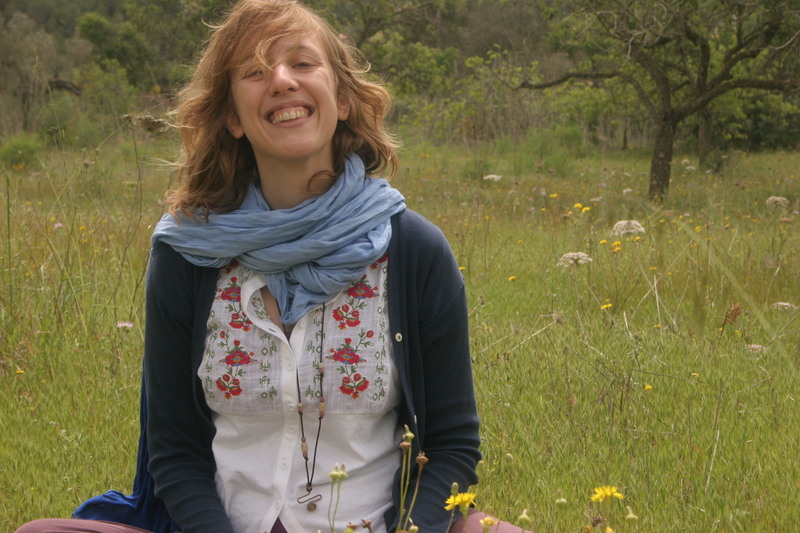 In 2013, she became part of the ENTITLE project on European Network of Political Ecology and began to work in ENT Environment and Management, Barcelona. Currently, she is a PhD candidate in ICTA, UAB, and investigates the political ecology of aquaculture. She was an activist in the Food Cooperative of her university (BÜKOOP) and continues to be interested in food sovereignty issues, cooperativism in agriculture and fisheries. 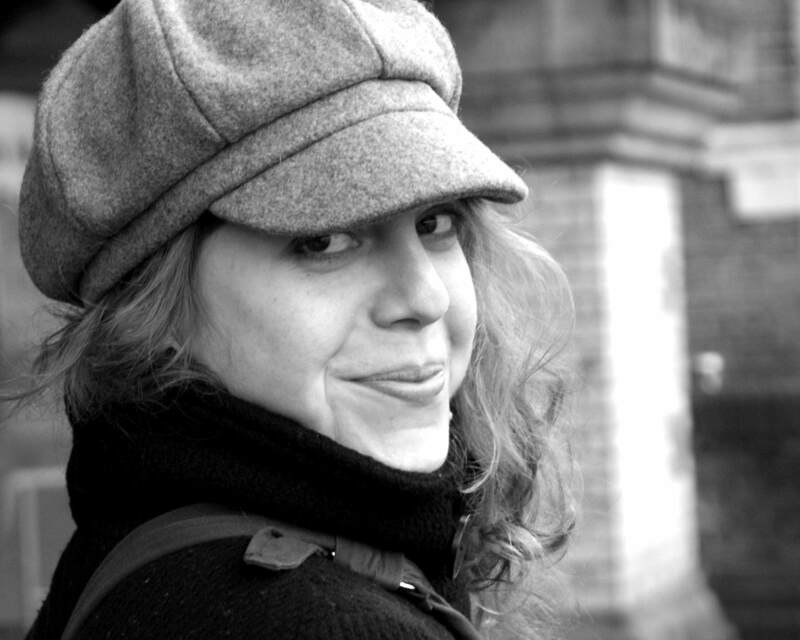 Melissa García Lamarca is a postdoctoral researcher at the Universitat Autònoma de Barcelona on the GREENLULUs project based at the Barcelona Laboratory for Urban Environmental Justice and Sustainability. She did her PhD at the University of Manchester (Geography) and was an ENTITLE associate fellow. Her research untangled the relationship between the financialisation of housing, the lived experience of mortgaged households facing foreclosure or eviction and processes of political subject formation that unfold through their engagement in housing rights struggles in the Barcelona metropolitan area (Barcelona and Sabadell). She is an activist with the Platform for Mortgage Affected People (PAH) since 2013. Her broader research interests are in critical political economy and urban political ecology, and her current research focuses on the rental housing sector in Barcelona and on greening and finance. Melissa has ten years experience working as a consultant, teacher and researcher in Canada and internationally. She was a regular contributor for many years with Polis, a collaborative blog on cities. Santiago Gorostiza was trained both as an Environmental Scientist and as a Historian at Universitat Autònoma de Barcelona (UAB). During his MA he studied water management in Barcelona and Madrid during the Spanish Civil War (1936 – 1939), focusing on the collectivization of the private water company by anarcho-syndicalists in Barcelona and on the uses of underground infrastructure for war in Madrid. Currently he is a PhD candidate at Centro de Estudos Sociais (Universidade de Coimbra, Portugal), where he investigates environmental conflicts during the early period of Francoist dictatorship in Spain. Santiago is interested in the environmental history of war and in the role of historical research in political ecology. His wider research interests include the history of Barcelona city during the 20th century. 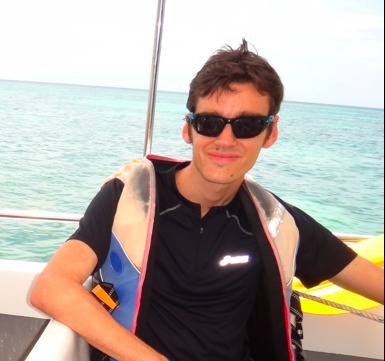 Diego Andreucci is an Italian PhD candidate of the Institute for Environmental Science and Technology (ICTA) of the Universitat Autònoma de Barcelona (UAB) and a fellow of the European Network for Political Ecology (ENTITLE). He studied philosophy and anthropology in Rome, at Univeristà La Sapienza, before moving on to political ecology. Diego holds a masters’ degree in “Environment, society and development” from the National University of Ireland in Galway, as well as a research masters’ in geography from the same university. His current investigation examines the political ,economic and ideological strategies which have deepened and stabilised primary export-based accumulation—or “extractivism”—in contemporary Andean America. Diego did most his field research in Bolivia. Over the years, he’s been involved in activism with a number of organisations and movements including Greenpeace, ATTAC!, Food Not Bombs and Climate Camp. He’s taken part in campaigns against the privatisation of water in Italy and against Shell off-shore gas drilling in the north-west of Ireland. As part of his doctorate, Diego has worked with Bolivian indigenous rights organisation CEADESC, in a study on the impacts of gas extraction in the Chaco and Norte de La Paz. Amelie Huber is a former ENTITLE fellow and PhD candidate at the Institute for Environmental Science and Technology (ICTA) in Barcelona. Her work looks at the political ecology of hydropower development in the Eastern Himalayas/Northeast India. She is particularly interested in processes of depoliticization and knowledge construction related to water infrastructure and climate-related hazards and risks; identity politics in environmental conflicts; and other dimensions of environmental governance and development. Amelie holds an MSc in Land and Water Management from Wageningen University and a BA in Development Studies and South Asian Studies from the School of Oriental and African Studies (SOAS) in London. She lives in the German Alps and in Sicily. Irina Velicu is a political scientist working on socio-environmental conflicts in post-communist countries at the Center for Social Studies, University of Coimbra, Portugal. 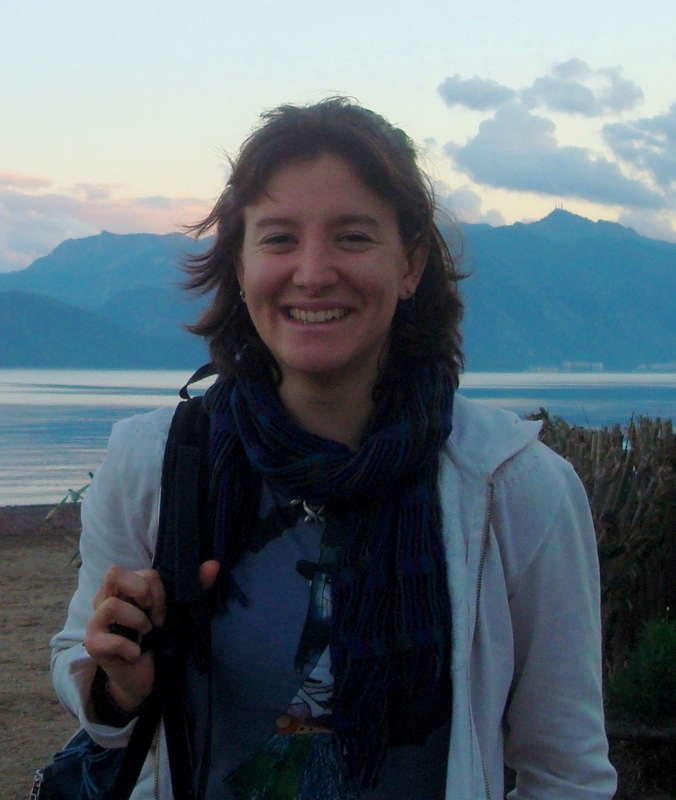 Irina has previously worked as a Marie Curie Experienced Researcher within the ENTITLE European Network of Political Ecology, coordinated by the Institute for Environmental Science and Technology (Universitat Autonoma de Barcelona). Her research interests revolve around the topics of socio-environmental justice, equality, social transformation and aesthetic politics. Her recent publications can be found in New Political Science, Globalizations, Studies in Social Justice, Geoforum. She holds a PhD in Political Science from the University of Hawaii (USA) and an MA in International Studies from the University of Warwick (UK). Her PhD dissertation, written under the guidance of Professor Michael Shapiro, is entitled “To Sell or Not To Sell: Resistance to Neo-liberal Globalization and the Aesthetic Post-Communist Subject”. Rita Calvario before becoming engaged with Political Ecology, studied agronomics, agrarian economy and rural sociology in Lisboa, Portugal. She holds a masters´ in Environmental Planning and a research master in Climate Change and Sustainability, also in Lisboa. Now she is a PhD candidate at the Institute for Environmental Science and Technology (ICTA) of the Universitat Autònoma de Barcelona (UAB) and a fellow of the European Network for Political Ecology (ENTITLE). Her research investigates solidarity economies of food and new agroecological farmers in times of socio-ecological crisis and austerity. She has done my fieldwork in Euskadi and in Greece, following the work of one agrarian organisation member of La Via Campesina and the anti-middlemen movement, respectively. She aims to contribute to the debate on the broader political project of diverse economies and alternative economic spaces, as well to reflect on the role of solidarity economies of food in emancipatory politics. Over the years she has been actively involved in radical left politics and she has militated more permanently on anti-racist, feminist and agri-ecological topics. She follows more attentively the political situation in Southern Europe and, particularly, in Catalunya where she currently lives. Creighton Connolly completed his BA (Hons) in geography at the University of British Columbia, Vancouver (2006-2010) and in addition completed an undergraduate exchange program in Geography at the National University of Singapore in 2009. This latter experience set the stage for his MA work entitled: ‘Singapore is a gold mine’: Re-orienting transboundary flows of secondhand electronics, completed in geography at Memorial University of Newfoundland, 2010-2012, under the guidance of Dr. Josh Lepawsky. Since 2012, Creighton has been a PhD student and Marie Curie Fellow at the University of Manchester conducting doctoral research on ‘The landscape politics of ‘swiftlet farming’ in Malaysian cityscapes’ under the supervision of Professors Erik Swyngedouw, Maria Kaika, and Eric Clark (Lund). As part of this research, he completed a research internship at the Penang Heritage Trust in George Town, Penang, from February to May, 2014. He was also a visiting scholar in the Human Geography Department at Lund University, Sweden, from September through November, 2014. Outside of academic endeavors, Creighton is a competitive racewalker and has represented Canada at several international competitions over the 10 and 20km distances since 2007. 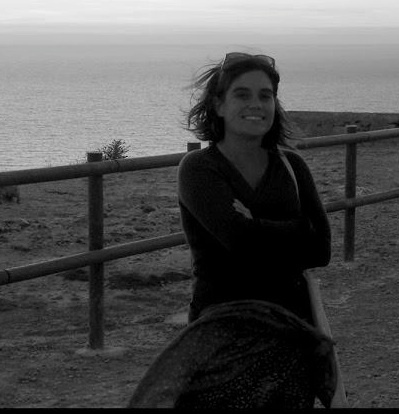 María J. Beltrán holds a European PhD in Ecological Economics and Environmental Management from Pablo de Olavide University (Seville, Spain) and an MSc in Ecological Economics from the Autonomous University of Barcelona. She is Adjunct Professor at the Economics Department, Pablo de Olavide University. 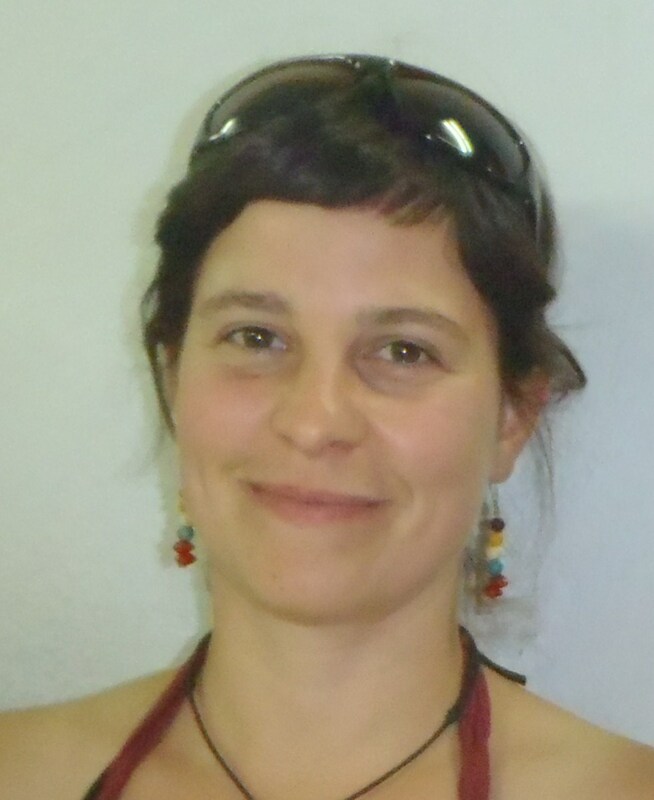 She has worked for the French National Center for Scientific Research on the TERRE-EAU Project as a Research Engineer and for the European Network of Political Ecology (ENTITLE Project) as a Marie Curie Post-Doctoral Research Fellow. She was recently invited as visiting researcher at the Centre for Water and Development, SOAS University of London. Her research focuses on water ecological economics, critical water studies and political ecology. She is co-author of academics articles published in Water Resources Management, International Journal of Water Resources Development, International Journal of Urban and Regional Research, Water Alternatives and L´ Espace géographique. 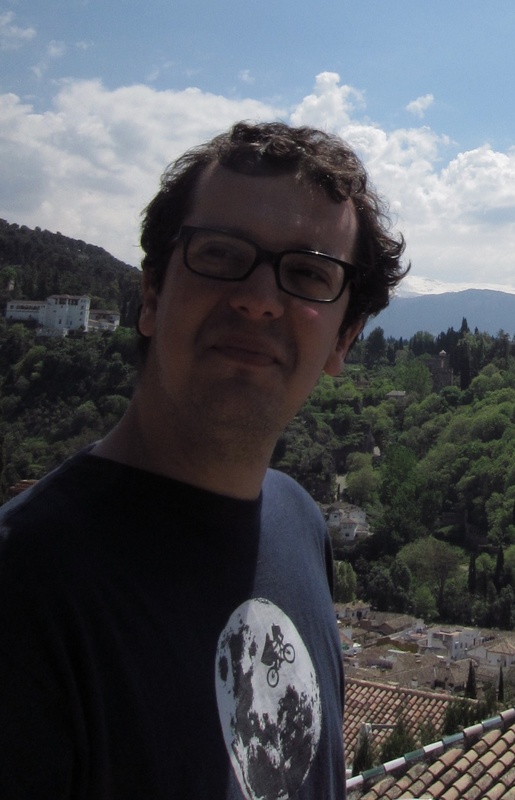 Gustavo Garcia-Lopez is an ENTITLE postdoctoral fellow at the Environmental Sciences and Technology Institute of the Autonomous University of Barcelona. His research, practice and activism have revolved around the institutional analysis and political ecology of the commons, with a particular interest in grassroots/ community-led and collaborative governance of the commons and socio-ecological movements associated with the protection and recovery of the commons. 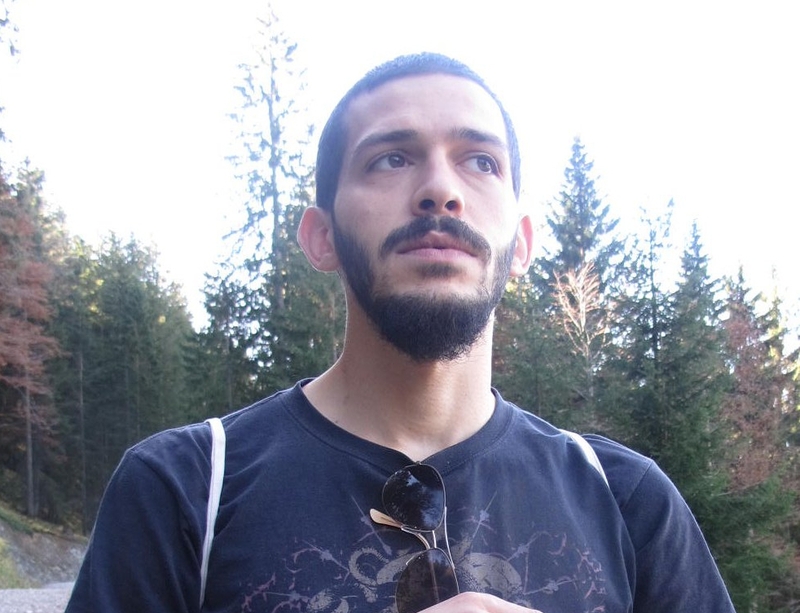 His current work is geographically grounded in Mexico, where he has worked for several years on community forestry and community agriculture, and in his native Puerto Rico, where he studies environmental movements’ alternative discourses and practices concerning ‘development’ and the emergence of collaborative resource management between communities and the state. Before coming to Barcelona, Gustavo completed a PhD in environmental policy and political science from Indiana University-Bloomington, under the mentorship of professors Elinor Ostrom and Catherine Tucker. He also worked as advisor to the NGO San Juan Bay Estuary Program and the PR Department of Natural and Environmental Resources. Marien González Hidalgo. She is a PhD candidate at the Institute for Environmental Science and Technology (ICTA), Universitat Autònoma de Barcelona (UAB). She studied environmental sciences at the Universidad Autónoma de Madrid, finishing her bachelor in rural Argentina. In Spain, she has worked in collectives such as Friends of the Earth- Spain, CRIC (Centre de Recerca e Informació al Consum) and participated in several environmental educational projects. She tries to maintain activism as well as communitarian vegetable gardens, related to agroecological projects, in the different places where she has been living. She is interested in projects where she works “close to people” while maintaining their political and critical relevance. That’s why she trained in Gestalt Therapy during her master in Ecological Economics at ICTA-UAB. She joined the European Network for Political Ecology (ENTITLE) in January 2013, based at the Department of Geography of the Faculty of Architecture and Urbanism, University of Chile. Broadly, she is interested in the relationship between transformations of subjects and nature, as products of history, as well as in searching for emancipatory possibilities. She analyses practices and discourses, and their impacts, which facilitate extractivism through tree plantations in Southern Chile. She collaborates with OLCA (Observatorio Latinoamericano de Conflictos Ambientales) and AIFBN (Agrupación de Ingenieros Forestales por el Bosque Nativo). Felipe Milanez is PhD researcher at Centre for Social Studies of the University of Coimbra, Portugal, and visiting researcher at the University of Manchester, in Manchester, UK, and at the Museu Paraense Emílio Goeldi, in Belem, Brazil. He worked as specialized journalist in the Amazon, as editor of National Geographic Brazil and Brasil Indígena (Funai). He has a blog in CartaCapital magazine and writes for Indian Country Today. As documentary filmmaker has produced and directed Toxic Amazon, Sound Machines of the Amazon, both with VICE, among others web documentary such as Guarani Struggle. Felipe Milanez was nominated Forest Hero by the United Nations, in 2012. 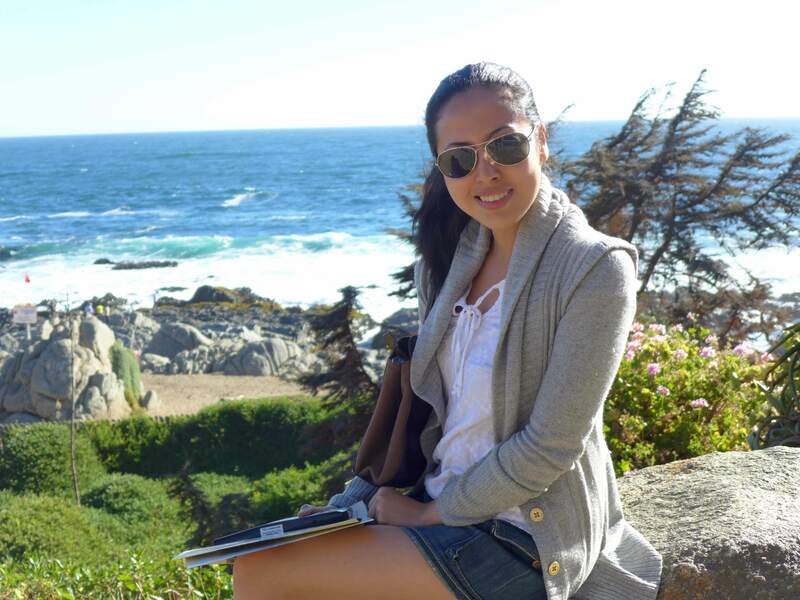 Julie de los Reyes is a PhD candidate in Geography at the University of Manchester in the UK. Her research looks at the geographical expansion/intensification of gold mining activities in the past commodity boom in the context of emergent financialised business practices in the mining industry. She holds a BA in Public Administration from the University of the Philippines and a double MA in Public Administration and Public Policy at the University of York, UK and International Relations at Institut Barcelona d’Estudis Internacionales in Barcelona, Spain. Her research interests include: finance, mining, development policy, and economic governance. Very interesting people. Wish I had met them at their age rather than now, when I am several multiples their age!